The John D. and Catherine T. MacArthur Foundation conferred its annual $625,000 no-strings-attached fellowships (known as “genius grants”) yesterday. 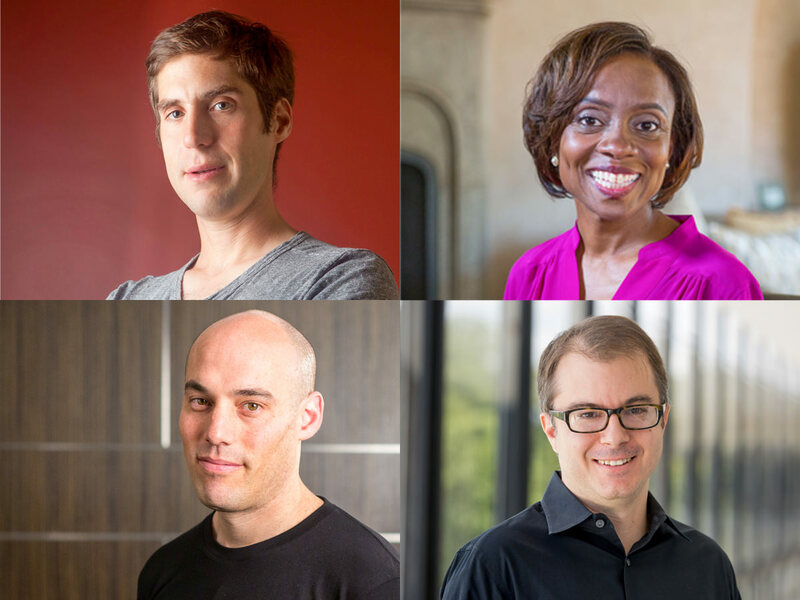 The 21 recipients include professor of mathematics Jacob Lurie and Jennifer Eberhardt, Ph.D. ’93, Joshua Oppenheimer ’97, and Craig Gentry, J.D. ’98. Lurie, a mathematician who is “creating a conceptual foundation for derived algebraic geometry,” has written two major treatises that redefine “the foundations of homotopy theory and topological aspects of algebraic geometry, showing how many known concepts and results can be recast and improved in the framework of infinity-categories,” according to the MacArthur Foundation’s website. According to a press release about the winners, Lurie is revolutionizing and rewriting whole subfields of math from a new point of view, and the next generation of mathematicians is being trained using his work. Oppenheimer is a documentary filmmaker whose Academy Award-nominated 2012 film, The Act of Killing, investigates the massacre of as many as two million Indonesians by the state in the 1960s, and the way the perpetrators continue to live as national heroes today. His new film, The Look of Silence, premiered at this year’s Venice Film Festival to rave reviews. Gentry, a computer scientist, is revolutionizing our ability to analyze large sets of data while keeping that data private. He has developed a potential model for encryption that could enable the analysis of sensitive encrypted data like healthcare records and financial information.